I was first captivated by the packaging of Moroccan Natural. It must have been the mesmerizing blue bottles with the matching blue labels. That along with the lure of argan oil which works very well for my skin and the prospect of indulging in the sweet scent of rose oil made me all excited about their offerings. Added to that is the fact that Iâ€™m predisposed to loving oil on my skin already. So naturally, I needed no persuasion to try their products. Somehow, I always end up liking products made in UK and coincidentally, Moroccan Natural hails from UK too. This is a green brand all right, given that more than 98 percent of their oils are either Ecocert or Soil Association certified. 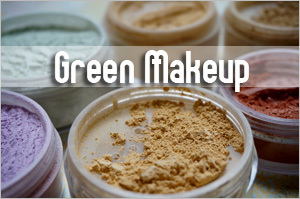 According to the company, they do not use or sell artificial chemicals and that is why they don’t produce lotions or creams as a chemical is necessary to stabilize emulsions. 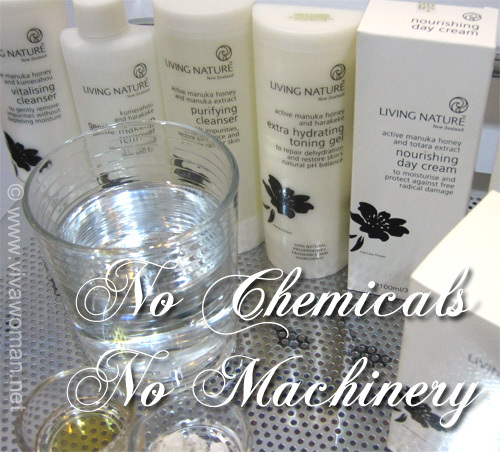 So yes, all their products are organic and / or natural. 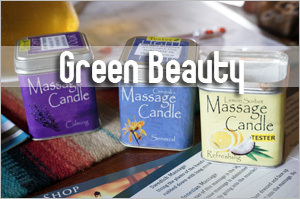 In addition, their products are offered with minimum packing, using recyclable materials. I also found that one common denominator for most products from Moroccan Natural is that they use argan oil extracted by the Berber Women living in the west coast of Morocco. When natureLOVA offered to send me the products, Iâ€™d wanted to try all of them but because I couldnâ€™t possibly use all, I picked five. I have used most of them on and off for round about a month and here are my thoughts about them. This is the product that first got my attention. Iâ€™d imagined it would be a wonderful serum that would appeal to my sense of smell and my hunch was right! 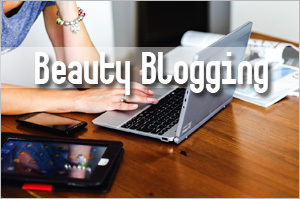 It smells divine and itâ€™s nourishing but light enough to be used both day and night. 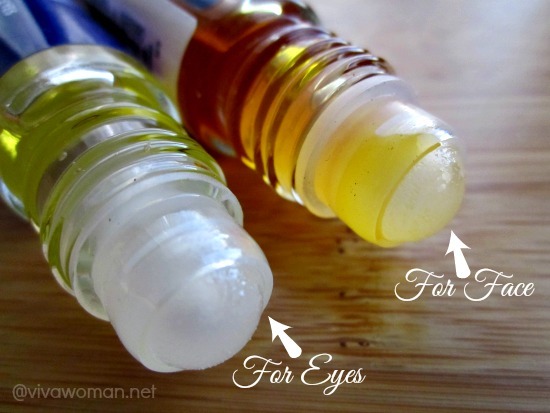 Like most oils Iâ€™ve used, this is good to reduce the appearance of fine lines and works well for me when I use it under my sunscreen or alone in the night. 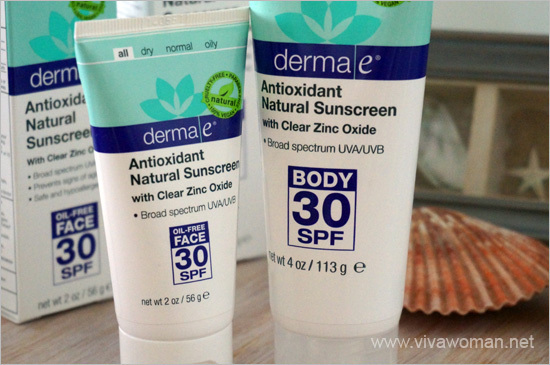 When used in the day, this one works very well with my MVO sunscreen and my skin does not feel tight or oily. I also noticed that my skin looks fresh in the morning when I apply this to my face before heading to snoozeland. I believe it’s the effects of the rose oil because that is one of the best oils to give our skin a shining, fresh and youthful skin. 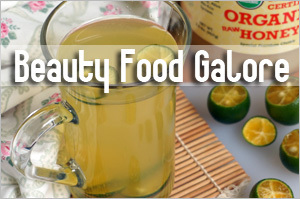 Ingredients of this product include: Argana Spinosa Kernel Oil, Pelargonium Graveolens Oil, Rosa Damescena Flower Oil, Citral, Citronellol, Limonene, Linalool, Farnesol, Eugenol. It is basically a luxurious blend of oils, rich in fatty acids and the argan oil in the formulation help to regulate oily skin. 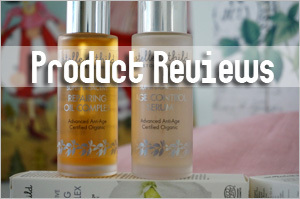 I was sold on this product even before using it because itâ€™s firstly, a roll-on and secondly, it contains organic virgin argan oil with pearl powder and sea buckthorn oil. Going by how the product feels, I had no clue that it contains pearl powder because this one feels heavy and a tad rich. 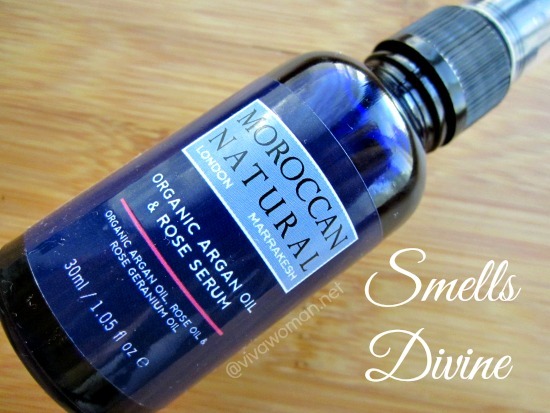 By virtue of the name, Moroccan Natural Argan Radiance aims to give dull skin a glow. Itâ€™s a darker color because of the sea buckthorn oil but thank goodness, it does not leave any orangey stain on my skin. While it feels rich, I can still use this over the Moroccan Natural Argan Oil and Rose Serum. However, I find this packaging a little odd because a roll-on is good for spot treatment. Yet, the description and instruction do not suggest so. I believe this product is to be used for the entire face and I wonder why it is not in a bottle like the Argan Oil and Rose Serum. But in any case, I end up rolling this just around my mouth and cheek areas. But other than my skin feeling more nourished, I don’t really see much of an effect using this yet. 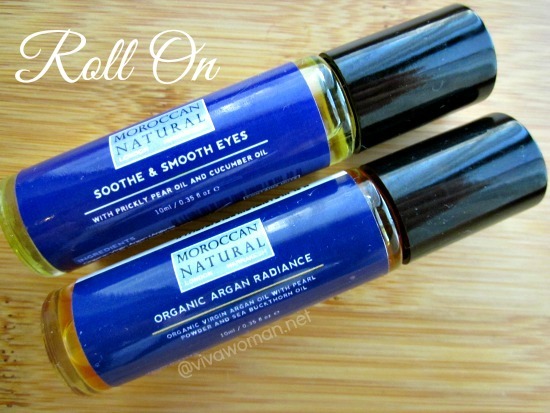 On the other hand, the Moroccan Natural Soothe and Smooth Eyes works well as a roll-on. It targets lines, puffiness and dark circles and combines the wonderful anti-aging properties of argan oil with the calming and mildly astringent qualities of cucumber seed oil and and the moisturizing and revitalizing nature of prickly pear seed oil. It feels rich but still works well for my eye area without causing any unnecessary problems like milia seeds for example. And it definitely helps reduce the look of lines and puffiness but I don’t see much effects on dark circles. But then again, perhaps I need to continue using for a longer period of time to tell of its effectiveness. Ingredients for this product include: Organic Virgin Argan Oil (Argania Spinosa) Oil, Pure Prickly Pear Seed Oil (Opuntia ficus-indica) Oil, Cucumber Seed Oil (Cucumis Sativus) Oil. I feel that this product deserves to be highlighted in another post, in part because I also want to try a few things with it. 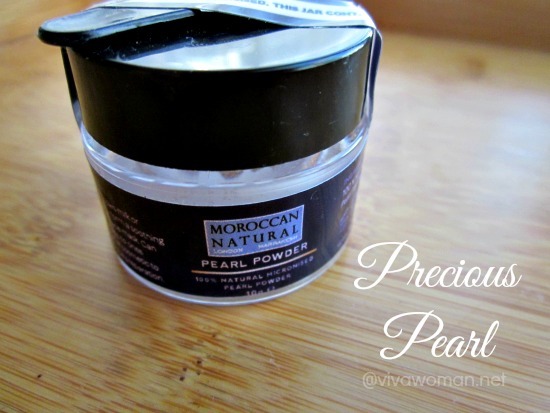 But for those interested to know, pearl powder is great for anti-aging, helps smoothes fine lines and wrinkles, evens out skin tones and restores elasticity. 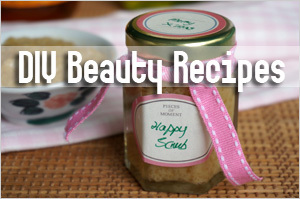 It is also said to help with skin issues such as age spots, freckles and dark patches. I was given a sample size of this product to try and it’s just as well. I somehow don’t quite fancy black soap and although this product did a decent job of cleansing the skin on my body, black soap is just not my kind of thing. In addition, this product contains Water (Aqua) Cocoa Pod, Coconut Oil, and Lavender Essential Oil but I couldn’t smell the lavender. I also don’t quite like the packaging because it causes excessive waste when you pour the watery soap out. I understand that this product can be a sort of all-in-one, as a shampoo, face cleanser and shower gel but I prefer to keep the usage to just my body. 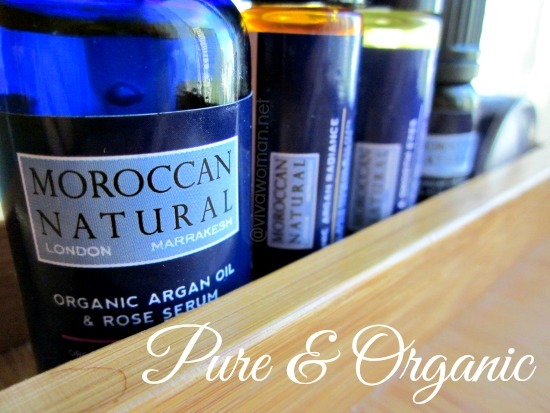 If you like using oils and fancy argan oil especially, the range from Moroccan Natural may appeal to you. It should work for all skin types but I believe the more nourishing ones like the Argan Radiance is probably more suitable for drier skin. On the whole, I consider this a rather premium range of products with fairly reasonable prices. What’s more, if you get it using the coupon code “MN15” upon checkout at natureLOVA, you can enjoy 15% off all Moroccan Natural products. This is valid until January 31, 2014. For more information, check out their website. 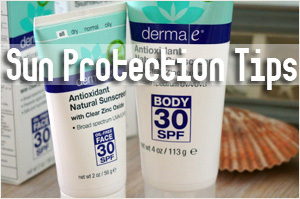 Shipping is free within Singapore and international shipping is also available. 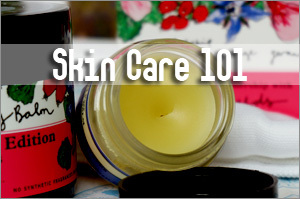 It was nice to know about these skin care products. I’ll try them for sure. Are these roll on organic? The argan oil is organic but others are not stated as being so. 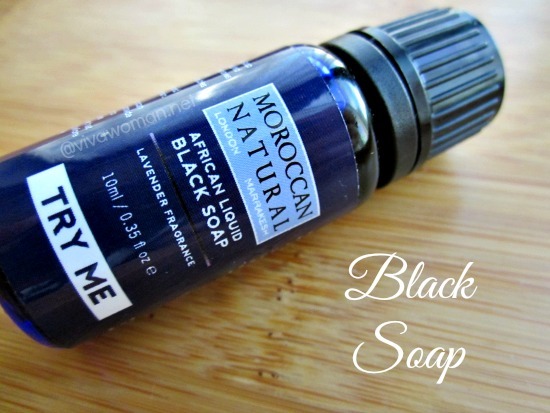 I love moroccan cosmetics, but I prefer to buy authentic products directly from Morocco. Fortunatly there is in my city moroccan-polish couple, owners of a small shop, they travelling to Morocco, choosing and bringing these cosmetics by themselves from small family factories or workshops. 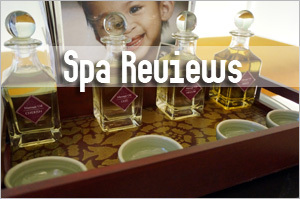 Definitely my favorite product is rose water â€“ something between tonic and essense. The bottle was not attractive at all, as well as a label. 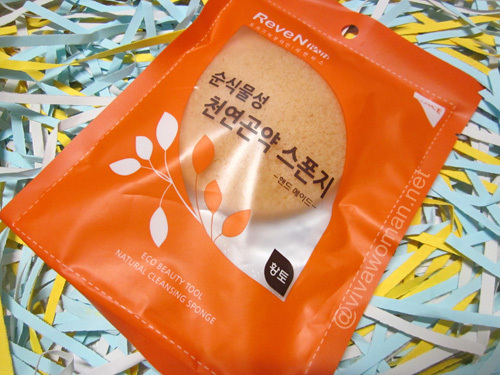 It had a starnge a little bit chemical smell, but I have never had better moistened and radiant skin. I think the next time I should try to do rose water by myself, because, after browsing in internet, it seems not very complicated. have u got anything related to wrinkles and freckles? 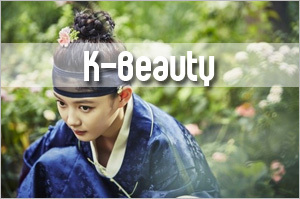 Their oil is good for reducing wrinkles. Also, I’m going to write about their pearl powder. That one is quite good for some of the problems you’ve described. I just ordered the pearl powder online and noticed that its only 10g? Is that only 1 time use? No, not one time but it can last you quite a while. I use it in my makeup, use it almost daily by dabbing on my skin and sometimes as a mask and I still have half a bottle left.